McCabe's hire is the latest in a string of appointments after the retirement of Gil Schwartz last September. 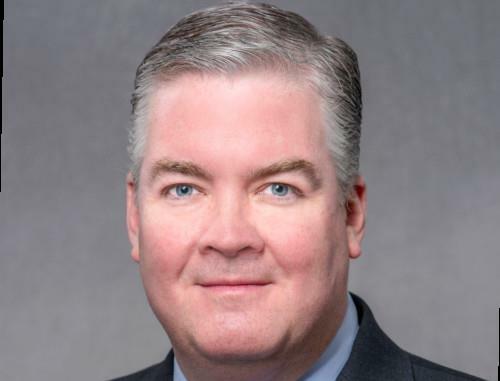 NEW YORK: CBS Corporation has named Rick McCabe as VP of corporate communications. McCabe will oversee media relations for CBS corporate comms, the company said in a statement. His remit will include sales, research, affiliate relations, carriage agreements, government affairs, and program practices. McCabe will report to Kelli Raftery, EVP of corporate comms at CBS. Most recently, McCabe worked an independent consultant after an eight-month stint at Ketchum, where he was SVP of sports in its sports and entertainment division, according to his LinkedIn profile. Prior, McCabe was SVP of brand comms at PMK-BNC, VP of sports and entertainment at Edelman, and senior director of comms at Sports Illustrated, according to his LinkedIn account. A CBS representative could not be immediately reached for additional comment. McCabe’s hire is the latest in a series of appointments after former CBS comms chief Gil Schwartz resigned in September. Dana McClintock, then EVP of comms, succeeded Schwartz as chief communications officer and Raftery was promoted from SVP. Former CBS chairman, CEO, and president Les Moonves resigned last September after a dozen women accused him of sexual misconduct.